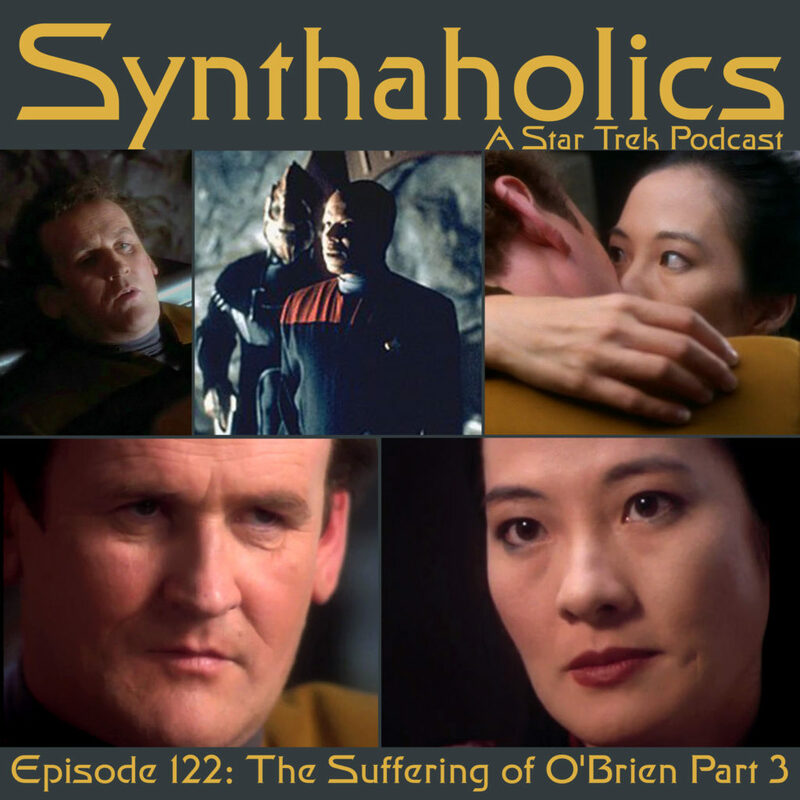 It’s that time again it’s time to recount The Suffering of O’Brien Part 3. 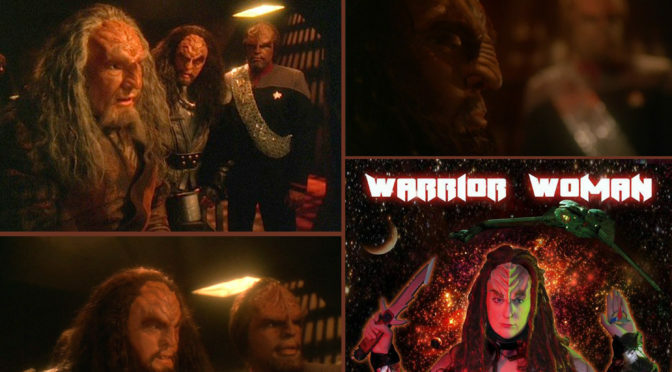 This week Aaron is back and we are discussing the Star Trek Deep Space Nine episode Whispers. 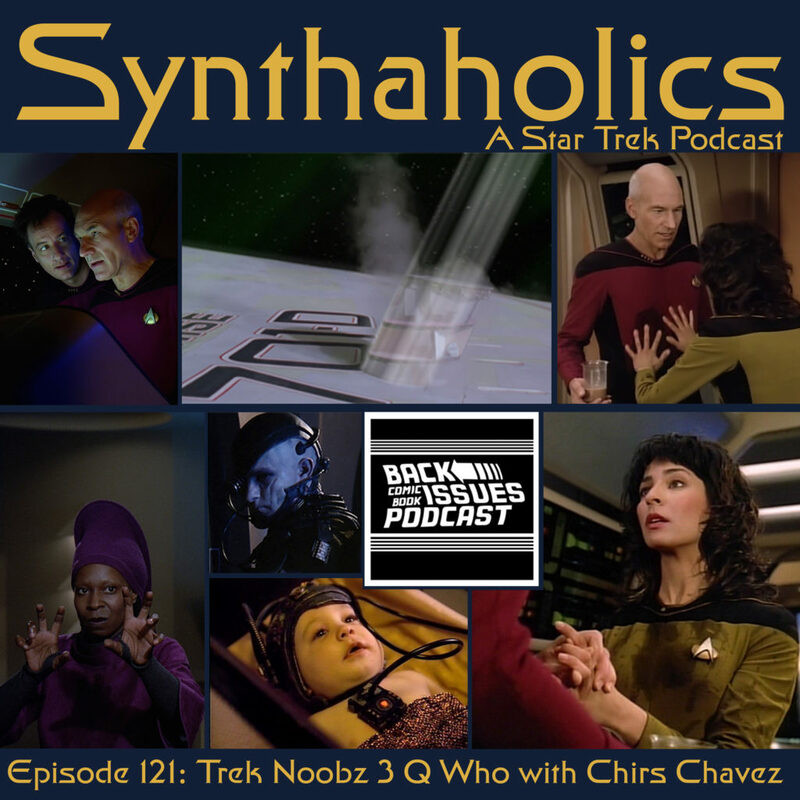 Before we get into the episode we briefly discuss the elevator game and surprisingly it folds right into our topic for today. O’Brien has just returned from an away mission and everyone around his is acting strange. 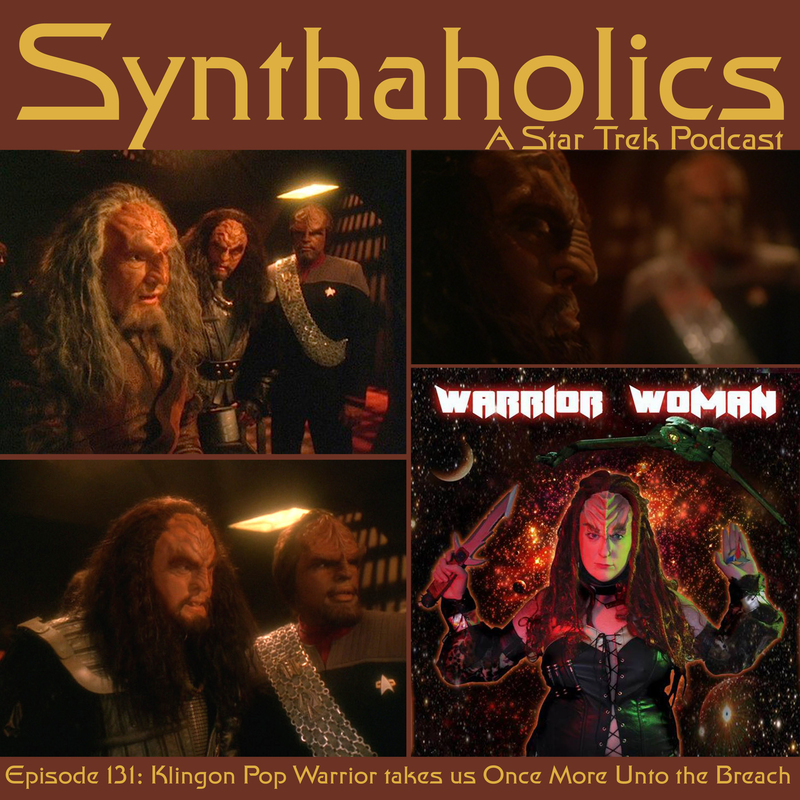 O’Brien believes something has taken over the crew of the station while he was away and he is trying to escape before he falls victim to whatever it is that has happened. But things are not as they seem! Once we recap the episode go into our thoughts on the episode and how this was a kind of missed opportunity to follow up conspiracy. If you like coffee you should prepare your Jamaican blend double strong double sweet and double spiked! It’s time for your weekly shot of Star Trek!